We had a wonderful time with Mizuka on monday. Her explanations were very usefull and we really enjoyed spending the day with her. I can only recommend the tour. 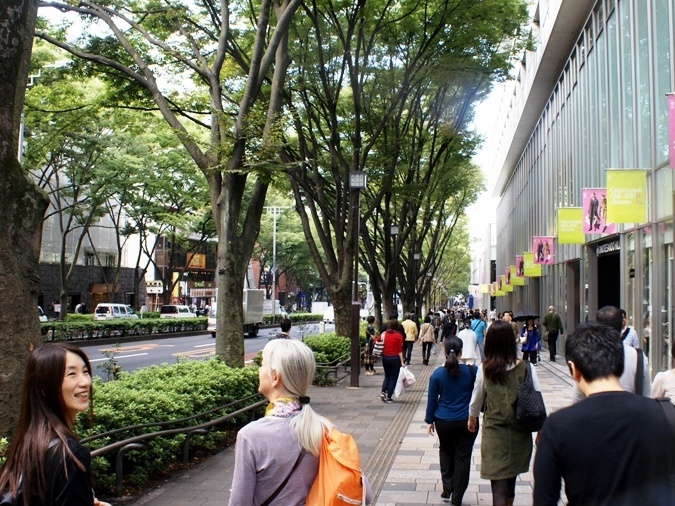 Being able to offer a walking tour in french in Tokyo is a real plus. Hands up!